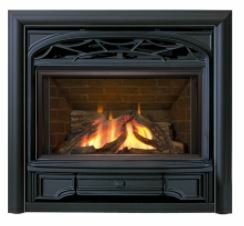 WHY CHOOSE A GAS FIREPLACE? 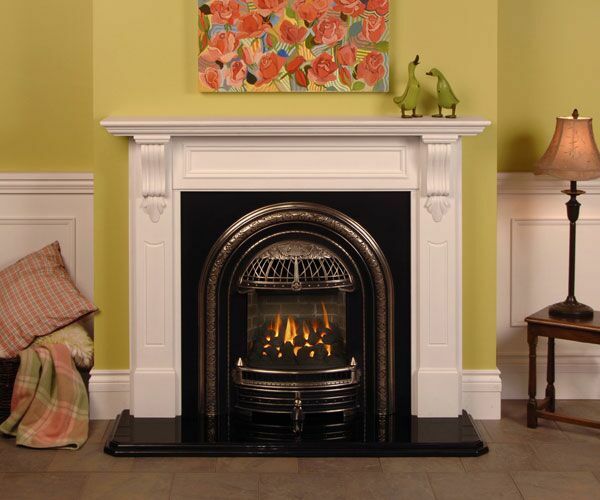 Bring charm and ambiance to virtually any room by installing a gas fireplace! 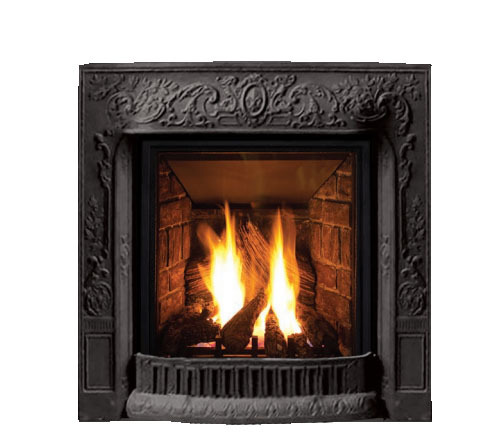 Direct vent gas fireplaces use a double-walled vent pipe that brings combustion air from OUTDOORS through one chamber while exhausting through the other vent chamber. 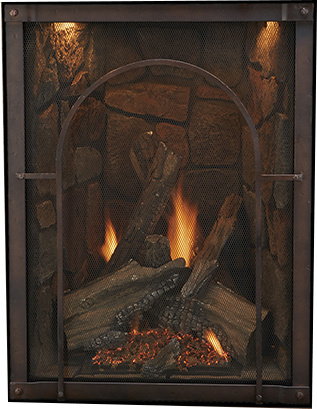 This differs greatly from a traditional wood burning fire that uses room air - the air you've paid to make it 70 degrees inside - to provide combustion air. 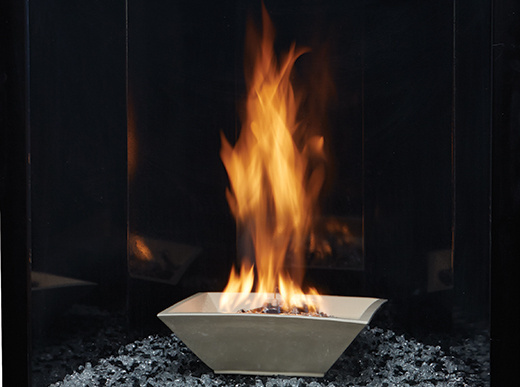 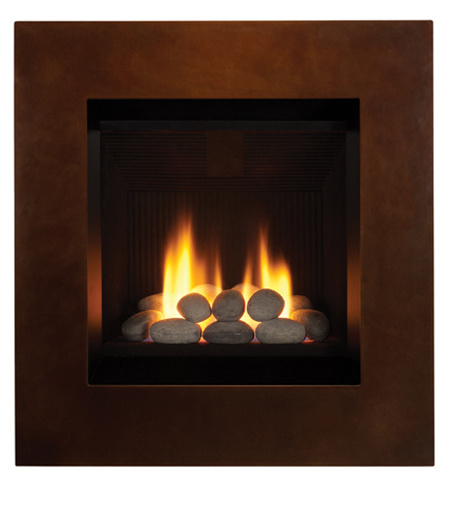 This venting system allows a fireplace to be installed almost anywhere in your home! 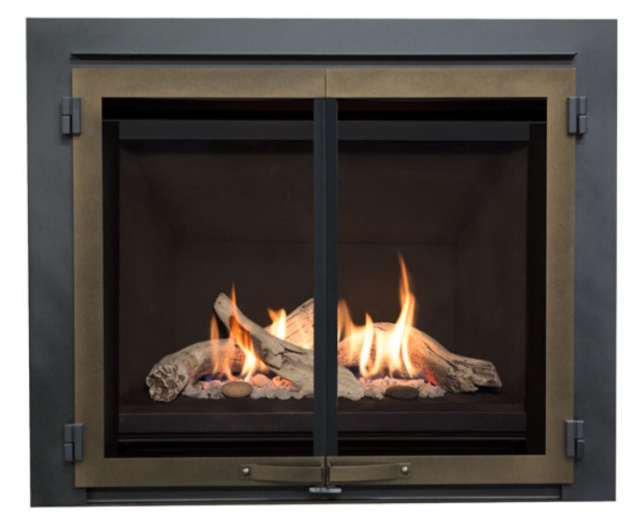 While a traditional vertical venting can be used, you're also able to simply cut a hole through an outside wall and vent them horizontally. 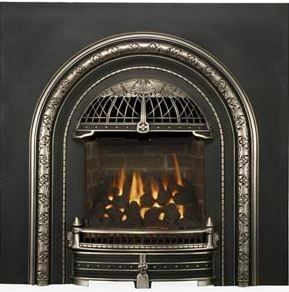 A glass window provides a sealed system that burns a perfectly beautiful and efficient fire. 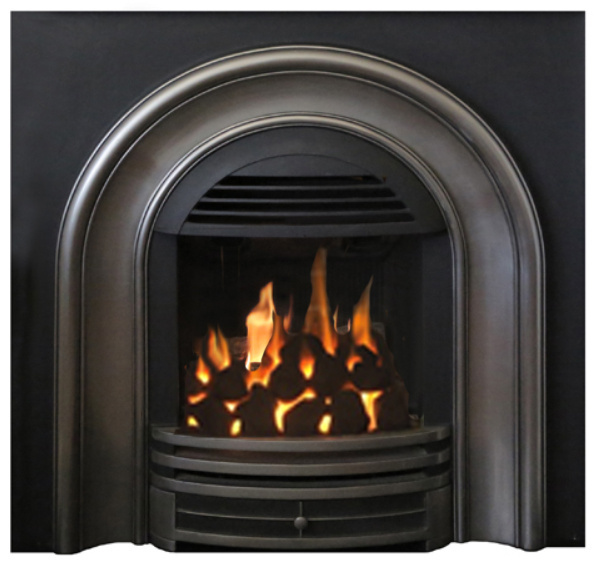 Most gas fireplaces don't require electricity, so in the event of a power outage, they'll provide a powerful heating source for your home. 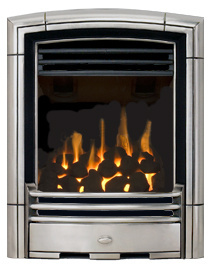 A high efficiency direct vent gas fireplace is highly regarded as a zone heating source. 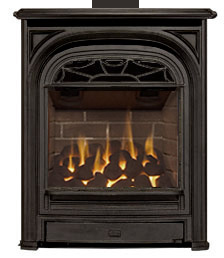 Enjoy great savings on overall heating costs by turning down the thermostat on your central heating system and turning on your gas fireplace to keep the room your family spends most of its time in at a warm and cozy temperature. 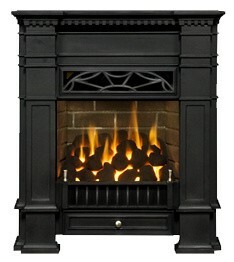 When the weather outside is frightful, your fireplace is so delightful!